In order to access investors in the United States, The Securities and Exchange Commission and state securities regulators have made it clear to cryptocurrency and STO companies and anyone contemplating fundraising for a STO foundation, that U.S. state and federal securities laws must be followed. While several options are available, the two most likely choices will be offerings that comply with Regulation D and those that comply with Regulation A+. Under Regulation D, a company can raise an unlimited amount of capital, but only “accredited investors” may invest. Under Regulation A+, a company may raise up to $50 million in new capital in any 12 month period, and anyone in the general public may invest. RegAplusofferings.com is expanding our Regulation D and Regulation A+ offering preparation services into the cryptocurrency and STO industries by assisting companies in preparing the legal offering documents and the filing with the SEC and state regulatory commissions along with a proven marketing strategy to help Issuers gain access to the general public of non-accredited investors (97% of investors) in the Regulation A+ arena, and access to accredited investors in the Regulation D arena. We are first movers in the STO foundation regulatory and compliance space providing the help issuers need for an equity crowdfunding offering with the talents of an experienced attorney, Kendall Almerico, to handle the legal and regulatory process of a Regulation D and/or JOBS Act offering, and Ruth E Hedges one of the leading pioneers of the crowdfunding bill in the JOBS Act as the “quarterbacks” who handle the details and the big picture every step of the way. We are joined by Barbara Bickman, one of the leading blockchain and cryptocurrency experts in the field. Barbara is currently Founder and CTO of Trailyn Ventures, a Blockchain Advisory Company. She provides strategic advice and technical execution for companies incorporating Blockchain and/or Artificial Intelligence into their company and products. Companies include: The Aclyd Project – Payment and Remittance on the Blockchain; 2TransFair – Payment and Remittance on the Blockchain; Plaak – Exchange; EVRealities – AR/VR Attribution on the Blockchain; Rechain – Universal Rewards on the Blockchain, and others. 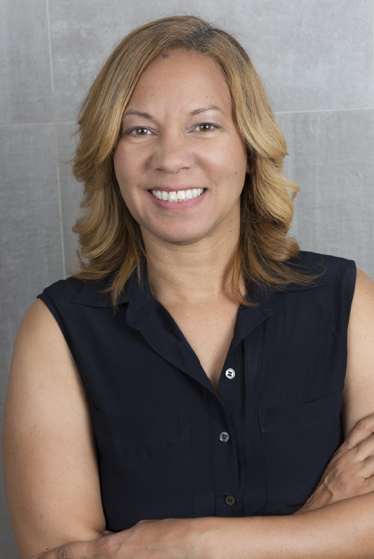 Previously, Ms. Bickham was the Director of Engineering for Flexeye where she architected, designed and coded the 2014 Gartner Cool Vendor Award Winning REST API for their IoT Platform eyehubiot.com. Ms. Bickham founded TechGenii, Inc., a digital strategy company; Wilderforex.com, a Forex Software company; and PCNLA an investment association connecting Southern California businesses with venture funding.